There’s no doubt about it. This year’s NDA Estate Supply Chain Event was our best yet and there was a real buzz around the event all day! 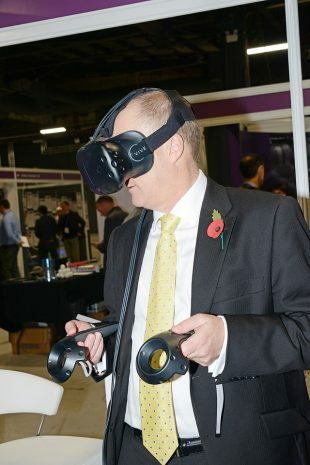 I was fortunate to be involved through leading the Innovation Zone, where over 40 exhibitors were in action, showcasing their cutting edge technologies and sharing information about innovative nuclear decommissioning projects. The Innovation Zone is co-sponsored by the NDA and Innovate UK, and it provides a great opportunity for raising the profile of essential research and development projects that support our work. 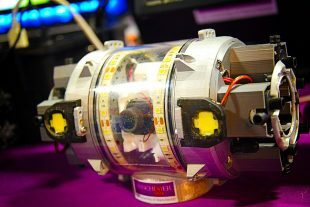 This year the wide range of exhibitors included SMEs, large corporates, universities and funders; some were experienced suppliers and others were brand new to the nuclear sector. It was great to meet with some of the people behind these important projects and learn more about what their businesses do. As a sector, we’re tackling some of the most complex decommissioning challenges in Europe. We’re constantly looking for ways to deliver our mission safely, more efficiently and ensure we’re driving best value for the taxpayer. This is where innovation plays a really important role - we need bright ideas, we need to provide the right support to enable these ideas to develop and we need to create environments which allow the supply chain to successfully support our work. 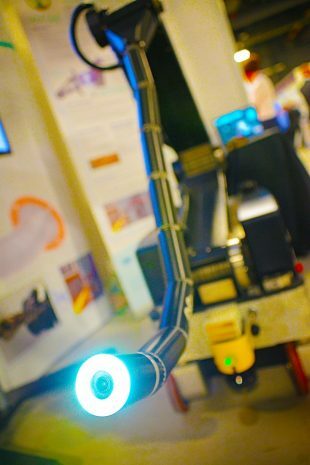 In the Innovation Zone, it was exciting to see a whole host of innovative technologies under the spotlight including robots, drones, and virtual reality systems as well as imaging software, laser snake arms and sludge treatment equipment. In particular, it was brilliant to see some of our Supply Chain Award winners exhibiting in the zone, including Omniflex, OC Robotics, TWI and NNL. For me, innovation is all about making connections - between people and between ideas. With over 1,800 people at the NDA Supply Chain Event - all with something unique to offer - where better place to start forging new links and sharing ideas…?! I look forward to seeing you at next year’s event! 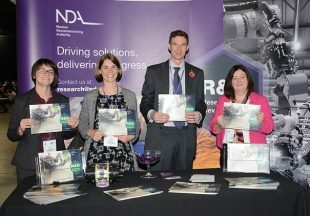 NDA R&D team members with our brand new brochure! L-R: Yvonne Morris, Beth Ripper, Rick Short and Melanie Brownridge. The NDA estate spends more than £85m each year on research and development. The majority of work is targeted at Sellafield’s technical challenges – around 80% of total R&D spend. Innovate UK is the UK's innovation agency. Innovate UK works with people, companies and partner organisations to find and drive the science and technology innovations that will grow the UK economy.